As a registered MPF Intermediary, Channel 8 provides professional MPF services including: assisting clients to compare and choose MPF schemes, provide investment recommendations for scheme members, helping clients to consolidate personal accounts and choose funds, etc. 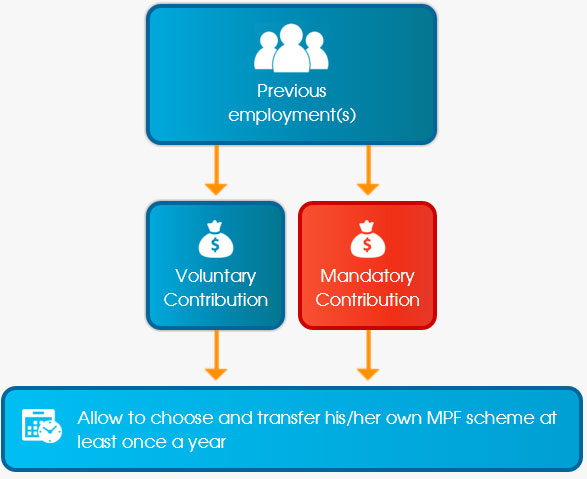 Since the implementation of the Mandatory Provident Fund ("MPF") system in December 1, 2000, MPF has become a safety net for retirement for the working population in Hong Kong. Furthermore, the Mandatory Provident Fund Schemes (Amendment) Ordinancepassed in 2012 has made an important progress in MPF management. The amendment allows employee MPF accounts to be "portable". 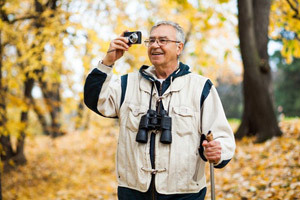 Therefore, the quality of your retirement life is directly affected by how you manage your MPF account. 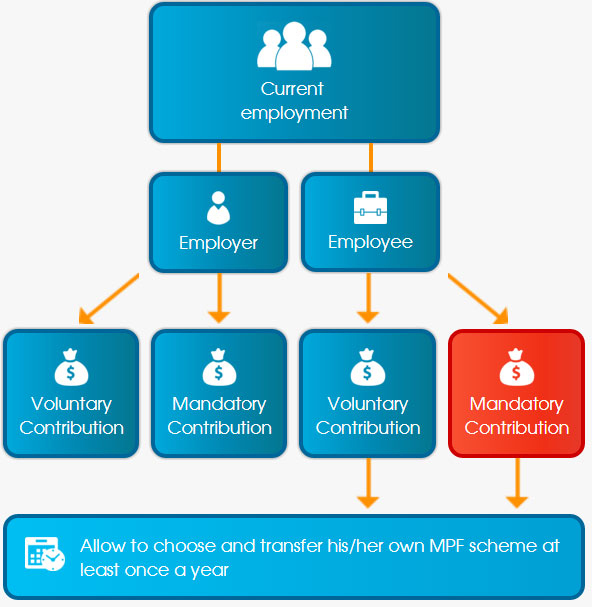 How does the "MPF Portability Scheme" affect me? How many preserved accounts do I have? How does my MPF perform? Who is monitoring my MPF account? Should my MPF account manager peridodically review my MPF account? Has my MPF account manager considered my personal needs? How does 'portability' affect you?